In Thônes and events on-site at La Ruche. Thônes is 25 minutes from La Ruche by coach. 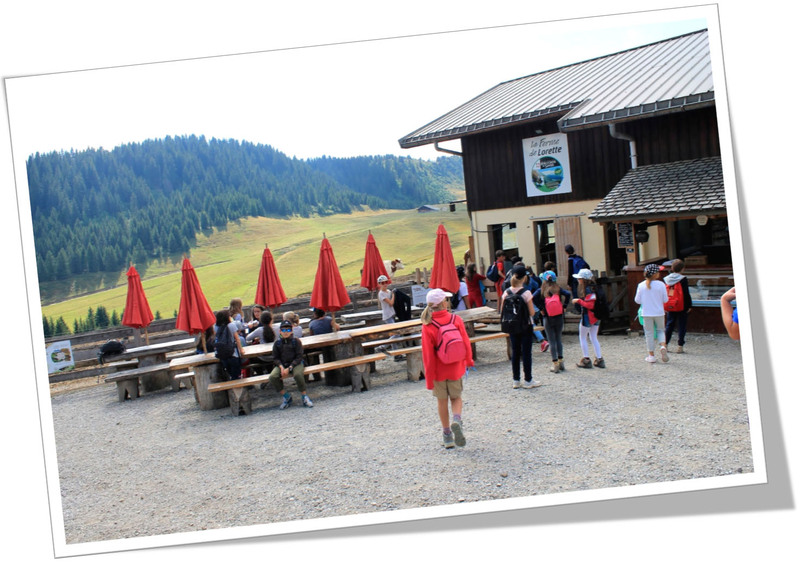 Between Lake Annecy and the Aravis mountains (mountain stations of La Clusaz, Grand-Bornand and Manigod), in the heart of the natural and privileged site of the Monteront Valley in Thônes, the Wood and Forest Eco-museum offers an authentic journey back in time with a visit to a former 19th century water-powered sawmill (new fresco illustrating the evolution of the region, and a library with specimens of different local woods…). 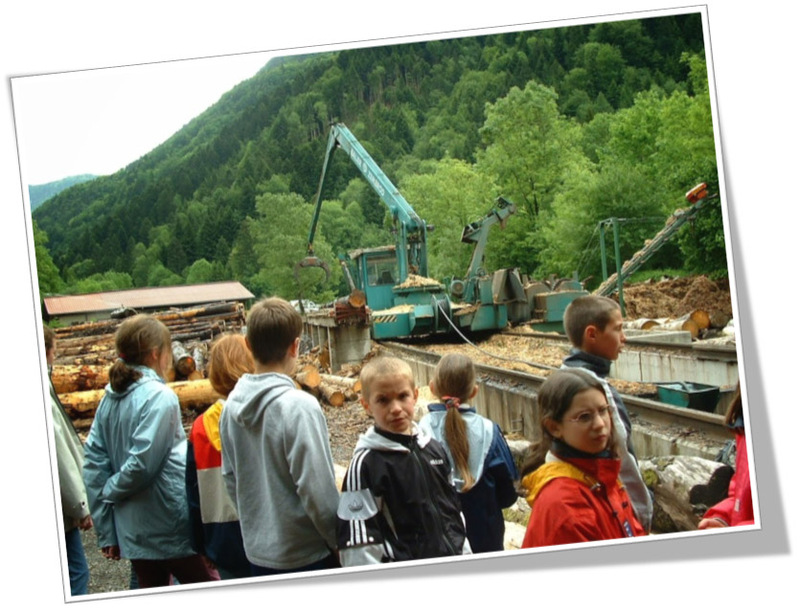 By attending demonstrations of sawing and the lowering of tree trunks from the mountain by cable, you will discover the passionate history of mountain wood-working and the evolution of the forestry industry in the Savoy region. An astonishing collection of traditional folk costumes and objects reveals the everyday life of men and women of the time, on the shore of Lake Annecy. This journey back in time, both fun and interactive (realistic scenes, know-how presentations, entertainment, projection of short films…), is an excuse for an out of the ordinary exploration of the region. The Eco-museum can be visited together as a family, with activities specifically for children and a puzzle game to find out the secret of a mysterious disappearance. A wide program of entertainment and activities for all ages is also offered. A warm welcome is particularly reserved for disabled visitors. A variety of visits are destined towards groups (adults, school groups, disabled), all year around, with a reservation. A nature guide can come on-site to La Ruche. 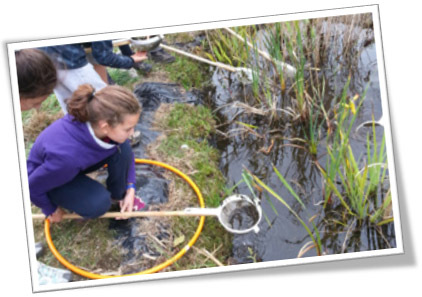 Nature Rally / Orienteering course / Activities about wolves, activities about beehives and bees…. Directly accessible from La Ruche La Salle. Towards La Clusaz, by the woods. Free entry all year round. 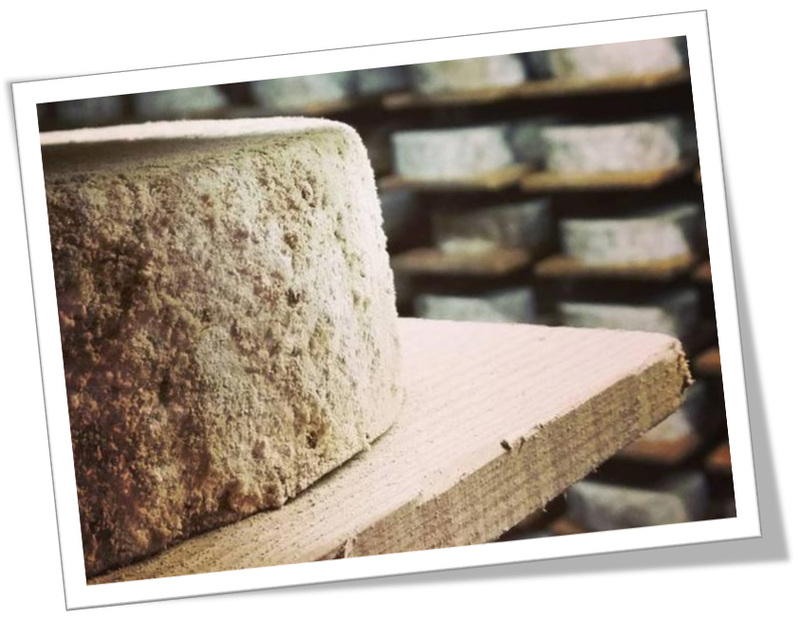 Discover and taste the cheeses produced respecting ancestral traditions. 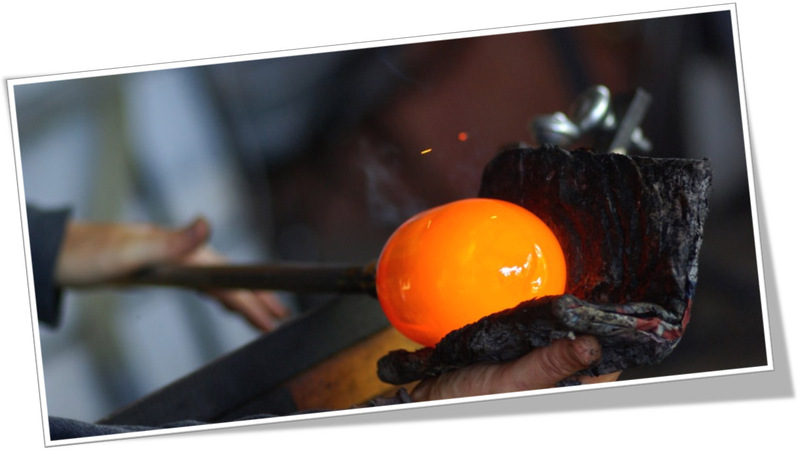 Visit an old restored farm, associated with a workshop with modern production. Walk into a floral alpine pastoral landscape with Mont Blanc in the background. The life of the farm revolves around the seasons. 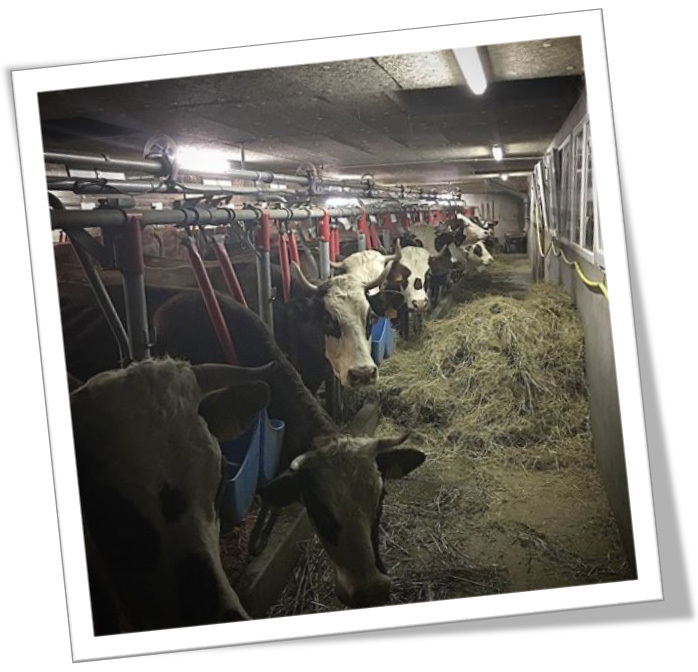 During the winter, the cows stay in the Thônes valley, in the barn, whilst in the summer, they come to the pastures on the Beauregard plateau, where the holding is. The holding, can be visited all the year round. Cheese making and selling. At the foot of Merdassier pass. 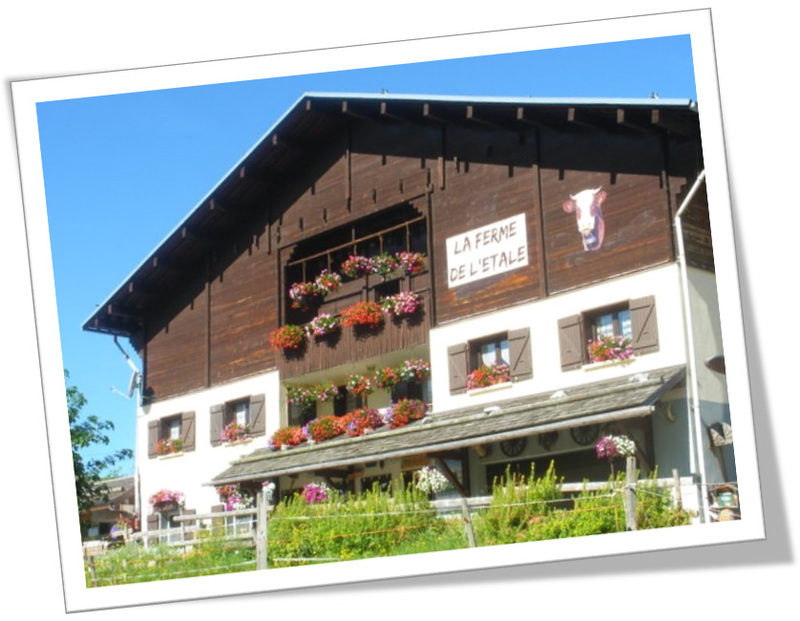 It is the farm which provide some of cheese and regional products served on La Ruche tables. Onsite at La Ruche La Salle. Mr Favre, Master cheese maker, talks about life on the pastures. Demonstration of cheese making and tasting! 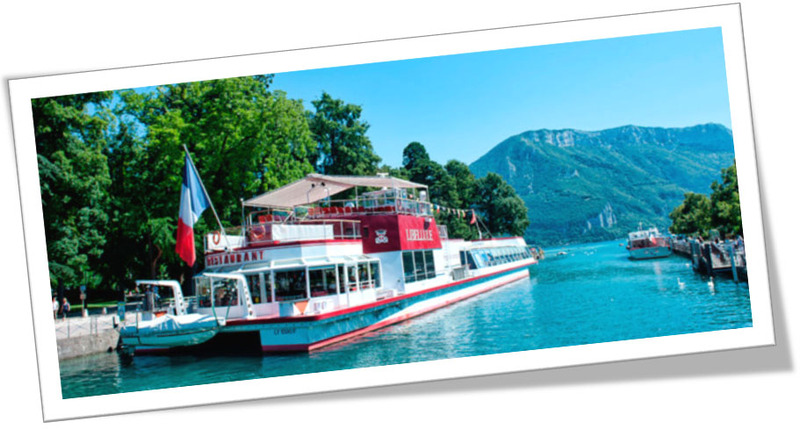 Hour-long cruises on the lake, multi-person boats from port to port, breakfast or dinner cruise…for you to choose! All the cruises are guided. The workshop is close to the town of Menthon Saint Bernard, a few kilometres from Annecy and its old town. Located between the lake and the mountains, it is about 200 metres as the crow flies from Menthon and 100 metres from the farm at Charbonnière. You can park easily in the large shop car park. 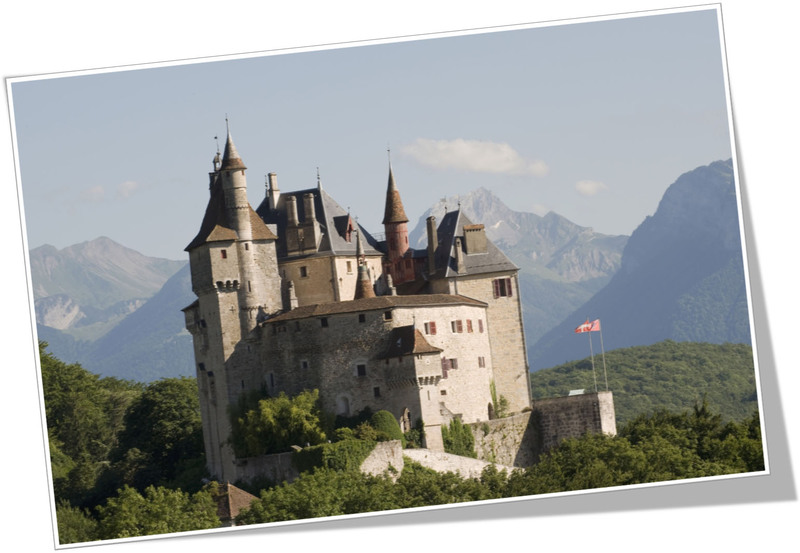 The castle looks over a sumptuous landscape, facing Lake Annecy and the mountains. It is a former fort, from the 10th century, redesigned several times and restored during the 19th century in the neo-gothic style. It stands high over the municipality of Menthon-Saint-Bernard in the county of Upper Savoy, in the Rhone-Alps. Today, the castle is lived in by the Menthon family as it has been from the beginning. A visit to the castle in summer is embellished by a group of comedians who make their story come alive. Each year it welcomes nearly 40,000 visitors. It is possible to rent rooms for receptions, seminars and weddings for up to 150 people. Menthon Castle apparently inspired Walt Disney for his drawing of the castle in Sleeping Beauty. In 2006, we received confirmation of this by his grandson. The castle has been classified as a French historic monument.